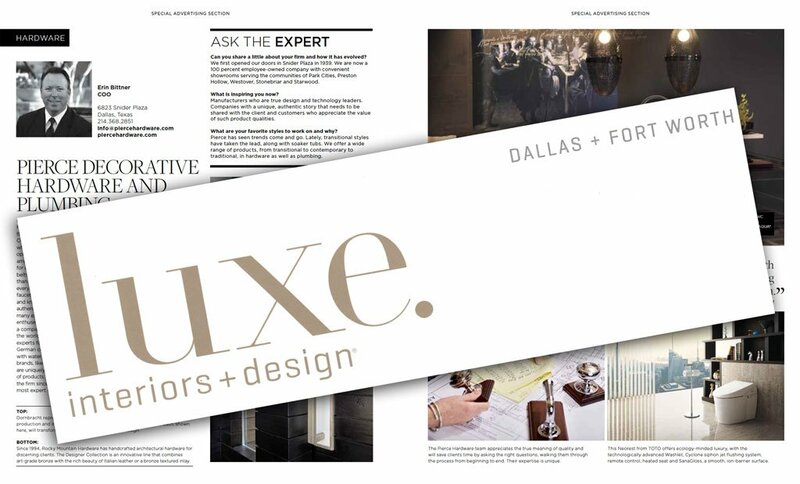 Pierce Hardware’s promotion in the new issue of Luxe Magazine! Clicking the image below will open a larger version. 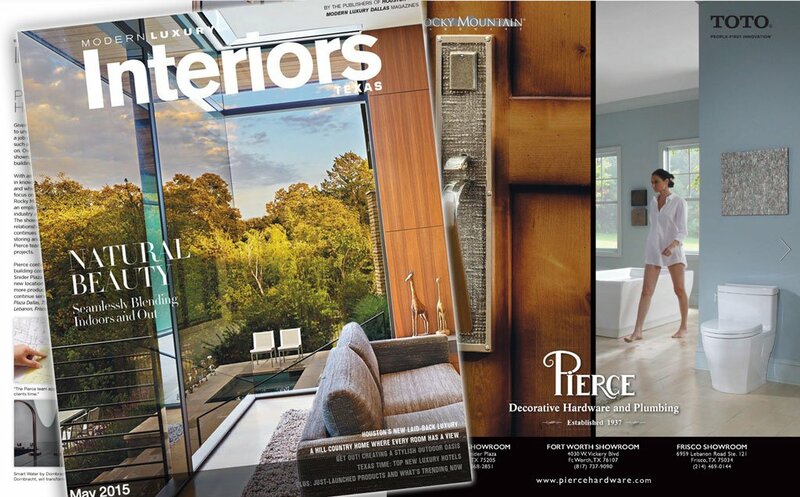 Pierce Hardware’s promotion in the new issue of Modern Luxury! Click the image below to check out the entire Modern Luxury digital issue.